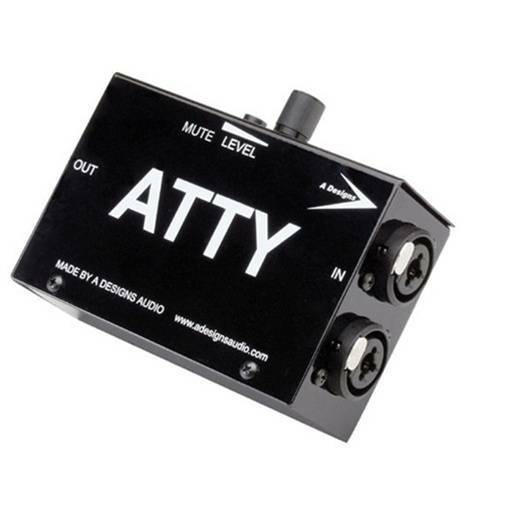 The ATTY (rhymes with “Patty”) is a no-compromise totally transparent passive two-channel line-level attenuator. ATTY’s attractive price point and tiny footprint (4½ x 1½ x 3”, 11.4 x 4 x 7.6cm) makes it a highly versatile and convenient solution for many applications. Suitable for use in any world-class recording facility, it can also serve as a cost-effective solution to more than a few problems faced by project studio owners, and is an invaluable addition to just about any live or remote broadcast rig. 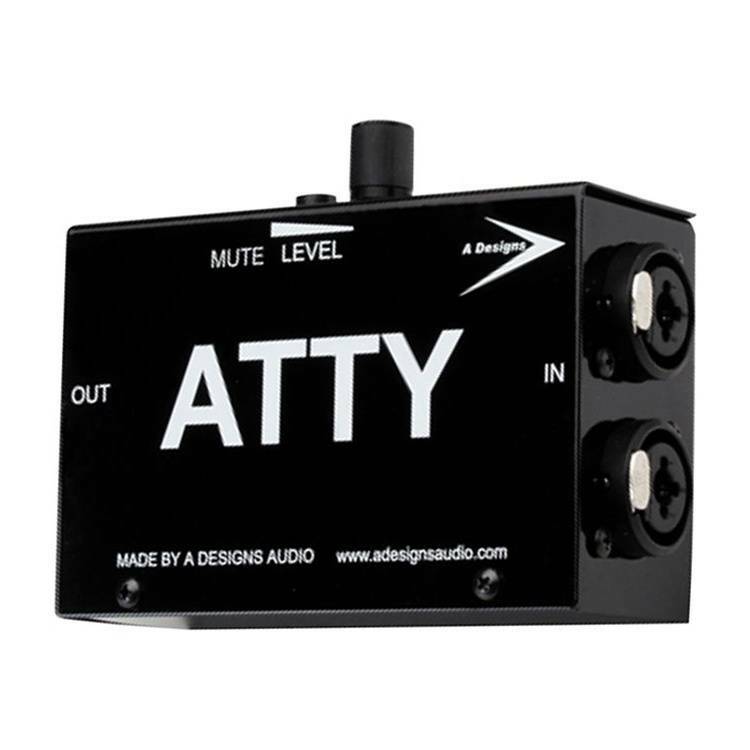 ATTY’s interface is simplicity personified. 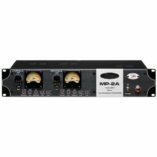 Housed in a rugged metal enclosure, it has two Neutrik XLR/balanced 1/4” combo jacks and two balanced XLR outputs that deliver noise-free operation. 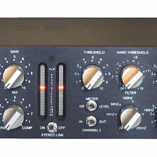 A single convenient knob controls both output channels, and a Mute button lets you easily silence your source without having to change a pre-set level. Why do I need one? 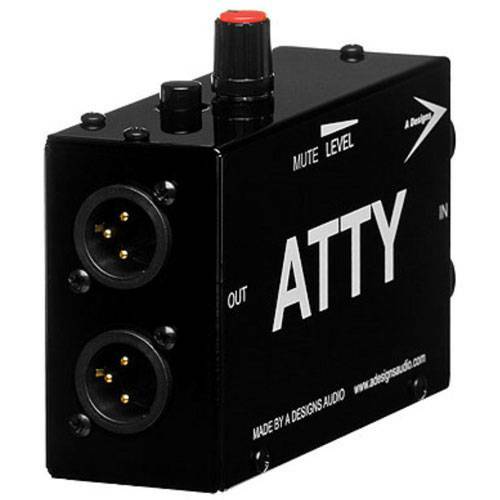 ATTY’s passive design allows it to be used in a plethora of applications, the most common being control of any line-level output device…but wait – there’s more! Say you’re recording kick drum and snare with an API 3124. 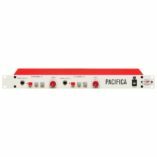 The input gain is set at the sweet spot…but, due to the API’s hot output, you need a touch of attenuation to protect your converters from clipping, and you don’t want to change sound quality by using its pads or record with compression. ATTY is the answer. 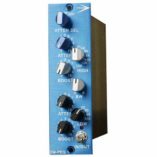 Another useful application is wiring an ATTY in line with a stereo tube preamp (such as the A-Designs MP-2A) and exploring different in/out level combinations without overloading other gear. It’s also a handy device for maintaining level control of powered monitors that have a separate volume control on each speaker. Once you calibrate your monitors to equal levels, you need never touch them again. Add an ATTY or two to your live or studio setup today. You won’t believe how handy this shiny black box can be! Does not colour or negatively affect sound quality. Weight: 32 grammes, 0.7 lb.